For many years, the Marriott name has been synonymous with luxury and leisure. And this definitely holds true with Marriott’s Maui Ocean Club. 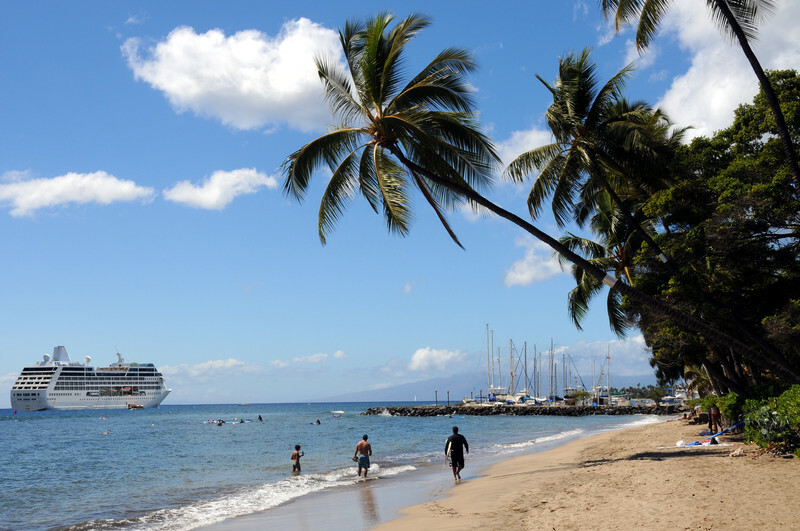 Located in Lahaina, Hawaii, the area surrounding this popular resort is as peaceful as they come. Once you step foot onto the Marriott’s Maui Ocean Club grounds, you will realize that you are truly in paradise. The pristine white sand beaches of Maui attract visitors from all over the globe. Guests of Marriott’s Maui Ocean Club have access to soft sand beaches and turquoise waters, all in close proximity to a rainforest setting that is sure to put your mind, body, and soul at ease. There are many reasons why Marriott’s Maui Ocean Club is an ideal vacation destination, including the many luxury features as well as its close proximity to a variety of activities and attractions. 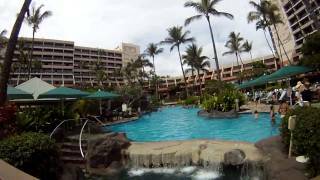 Despite the fact that there are several timeshare resorts on Maui, none have as much to offer as Marriott’s Maui Ocean Club. As a converted hotel, you can expect nothing but the best from this resort, no matter how many people you are traveling with or how much space you require. There are nine floors equipped with two bedroom/three bath and one bedroom/two bath accommodations. Regardless of which unit you choose, you will be greeted by a king size bed as well as a lanai in the master suite. When it comes time to relax in the plush bed, you will enjoy the large screen television and DVD player. For those times when you don’t want to eat out, all suites at Marriott’s Maui Ocean Club have a kitchenette equipped with a mini-refrigerator, dishwasher, and microwave. Do you require more than this? If so, you may want to consider one of the two other buildings situated on the same property: Marriott’s Maui Ocean Club – Napili Villas and Marriott’s Maui Ocean Club – Lahaina Villas. The units in both of these buildings come with a third bedroom, full kitchen, and washer and dryer (after all, you never know when you will need to do a load of laundry). Location, location, location. When choosing a destination, location should be at the top of your list. Marriott’s Maui Ocean Club does not come up short in this area, thanks to its location in the town of Lahaina. Overlooking Maui Ka’anapali Beach, anytime you want access to the sand and water you will not have to look far. Regardless of age, you will immediately fall in love with the 3.5 acre pool equipped with a water slide, waterfalls, and complete area for children to play. And of course, a poolside bar is available if you are looking to grab a quick bite to eat and a drink while hanging out in the sun. 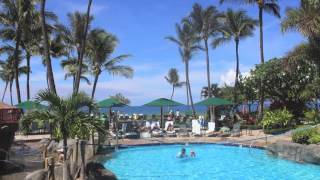 Marriott’s Maui Ocean Club is also well known for its game room, barbeque area, beauty shop, and a variety of restaurants. When it comes to parking, you have two options: on-site for free or valet for a daily fee. Either way, you know your wheels will be in good hands. For those who want to stay connected, high speed internet access is available in public areas, with wireless connectivity in all guest rooms. Maui is one of the top vacation destinations in the world, thanks to resorts such as Marriott’s Maui Ocean Club.